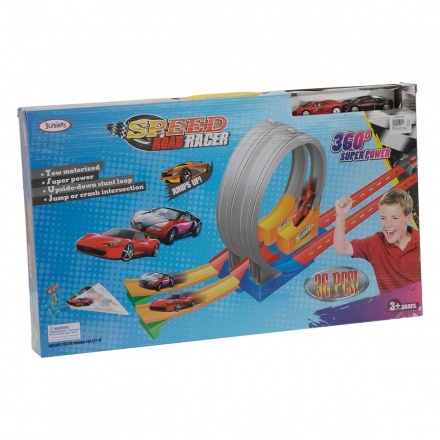 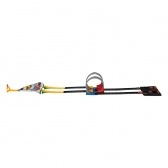 Bring out the smartness of your kid as he plays with this track set. 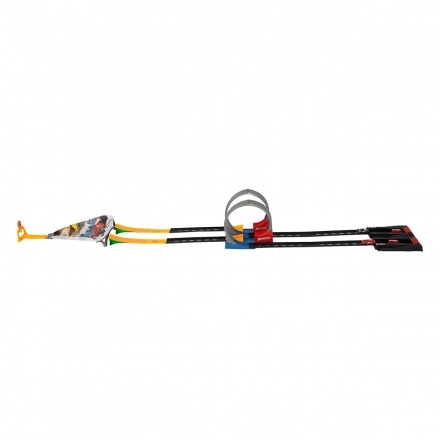 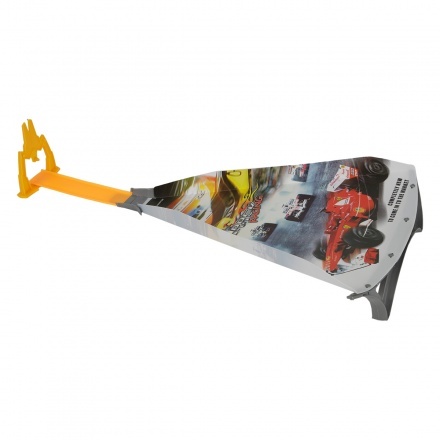 It features a combination of upside-down stunt loop and jump or crash intersection adding to the fun. 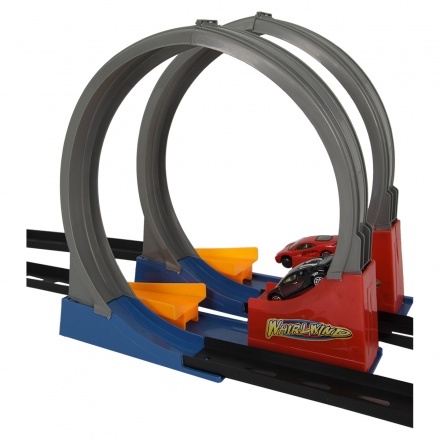 As the two cars are launched, this track enhances the overall experience.